If you have a property to sell, you have come to the right place! 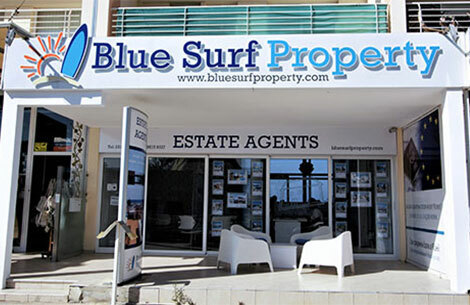 At Blue Surf Property you will receive huge exposure through our advertising and network of agents worldwide. 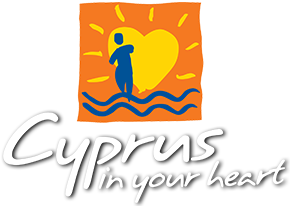 We invest extensively to make sure your property is easily found by potential buyers from every corner of the globe. We are with you every step of the way though the sale process, from accepting an offer to completion at the land registry office. We make the whole process as simple and easy as possible! Contact us to today for a free, no obligation valuation!